While much of resuscitation focuses on the dramatic early minutes to hours of critical illness, many patients stay for days or weeks in the ICU. This talk will ask: why do patients get stuck in the ICU, and what might we do better to improve their care? 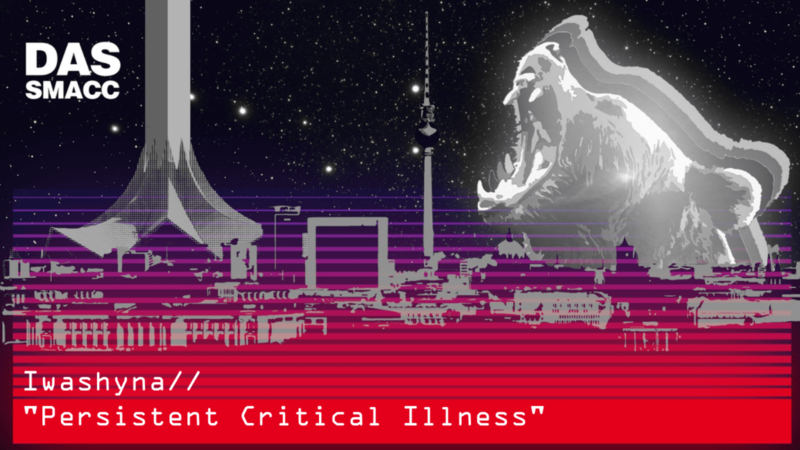 Burnout, Blissful Ignorance and Addicted to SMACC - Iain Beardsell interrogates: Peter BrindleyCRITICAL ILLNESS… HEROES, VICTIMS, VICTORS, SURVIVORS?